and the occasional instrument. These varied sensibilities create an eclectic sound that range from lush sound scape, to deep gospel groove. 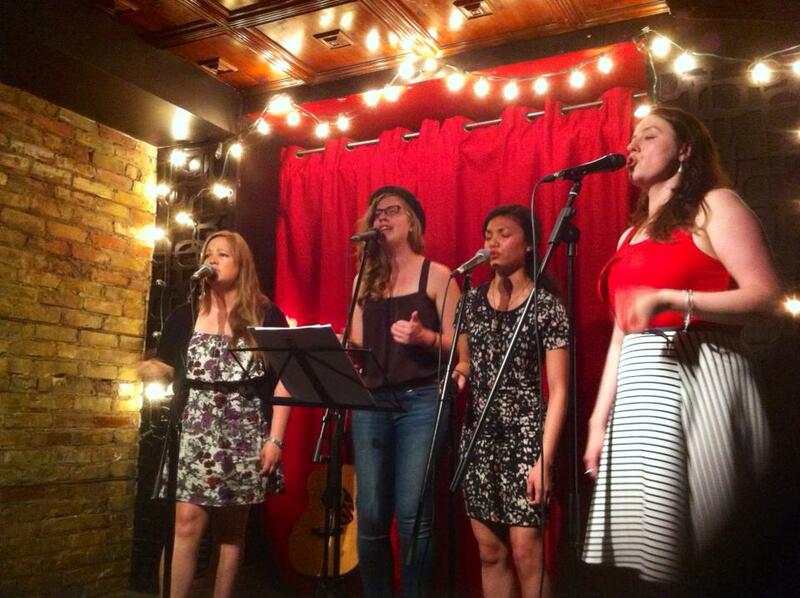 Each of these ladies are accomplished writers, and bring distinct voices into their arrangements for the group. You can check out their music here and here! Assignment: Arrange or write a song that will mirror the soulful sounds of the Wind and the Water, keeping in mind the group’s artistic sensibility and style. Have fun with it! Vocal range: F below middle C to G above the treble staff. The Canadian Music Centre, 20 St Joseph Street, PWYC.